Are you looking for a fire-resistant safe to protect your most important possessions? 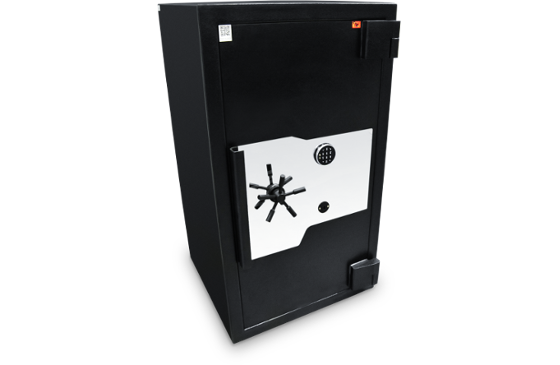 At Dominator Safes, we stock a range of safes that are available in different sizes to provide adequate protection against fire, as well as burglary and forced removal. Dominator Safes supply fireproof safes to the Australian market and have authorised stockists located in Adelaide, Brisbane, Melbourne, Perth and Sydney. We also work with stockists in other cities and locations around the country to provide safes that offer security and insulation from fire. 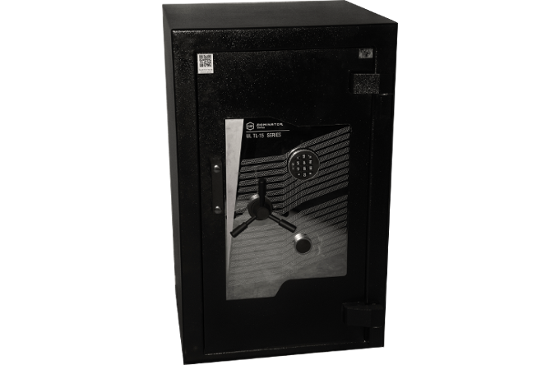 If you require a fireproof safe for your home or business, our team at Dominator Safes are here to help you choose a product that meets your needs. Ensure you’ve got the best protection for your assets by browsing our fire-resistant safe range below. To find your nearest stockist in Perth, Melbourne, Brisbane, Sydney, Adelaide or anywhere else in Australia, contact us today. High security domestic-orientated designs with an ideal balance between security and fire protection makes the HS Series safe the right choice for domestic or commercial use. This series has five sizes available to suit all applications. The premier fire and security safe with six sizes available and up to 30 different configurations. Backed by UL and CNS certifications, the DS Series is perfect for when higher security or longer fire protection is required for home or business use. 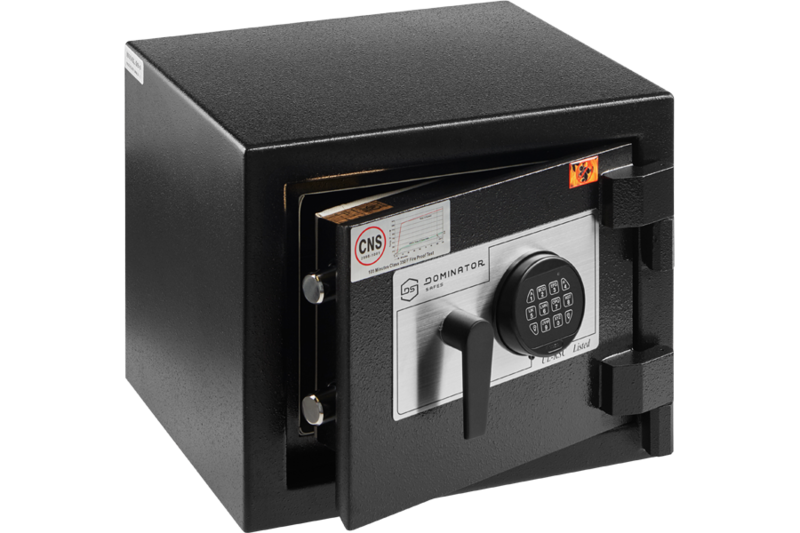 The FA series’ high security commercial and valuables safes come with Underwriters Laboratories TL15 attack resistance certifications, as well as 105 minute fire resistance. 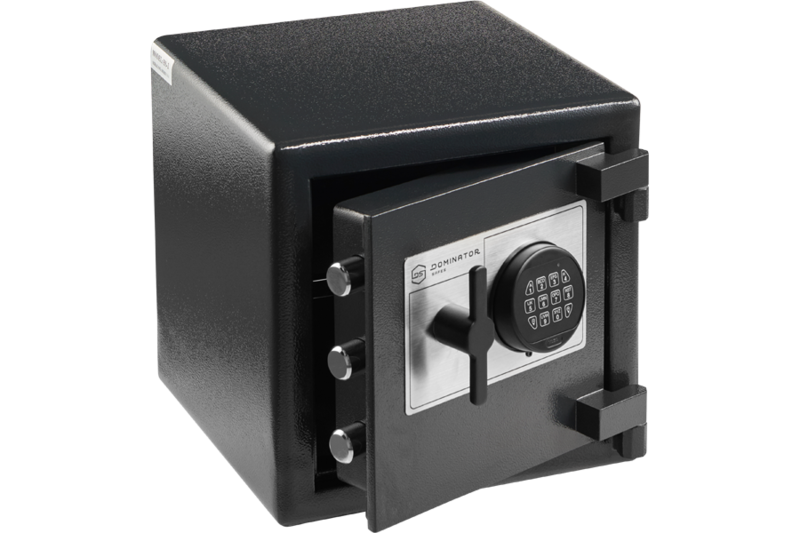 These safes are suitable for high security fire and theft protection. The FX Series offers maximum security through an Underwriters Laboratories TL30x6 attack resistance certification. This makes the FX Series the ultimate choice in high value security for cash and valuables.